On this tour, I visit Che's NEW bar called PIN UP Arcade Bar in Kitchener, Ontario Canada. This is a "soft launch" opening and I do a full tour of the bar, its games and pinball machines. Welcome to the Top Tier! 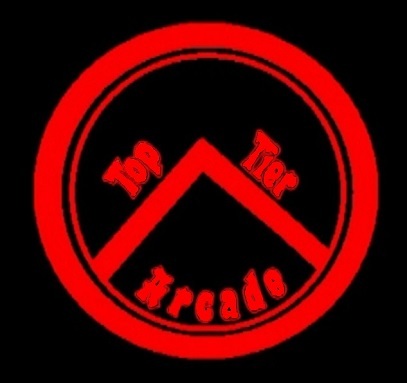 Thanks for this video that was the best 15 mins of my day and good luck to Pinup Arcade Bar !! 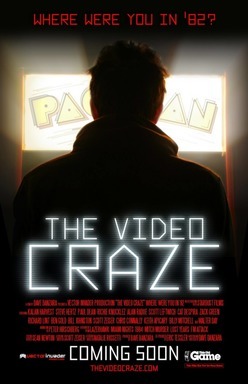 HPR Pinball wrote: Thanks for this video that was the best 15 mins of my day and good luck to Pinup Arcade Bar !! Thanks man! We had a great night!